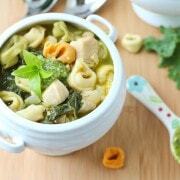 This chicken tortellini soup is the perfect transition into cooler weather. 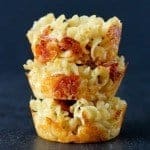 It’s easy to make and perfect for busy weeknights. 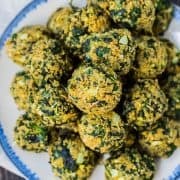 The kale and pesto ensure loads of flavor and nutrition! Have you all been busy harvesting your basil and making lots of pesto? 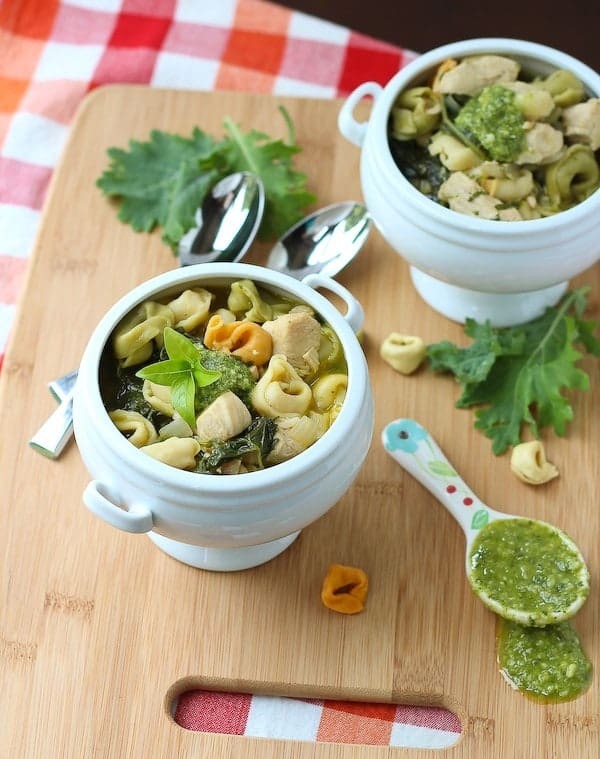 If you don’t like the strong taste of garlic in pesto, try out my mild pesto recipe. It also uses spinach to stretch the pesto a little further. Plus a little spinach is always a good thing! And remember that pesto freezes great, so don’t let that basil go to waste! Make that pesto and get it in your freezer. It sure will taste good to you come February when you’re desperately craving summer. Is it too early to be craving summer? Because I kind of already am. Don’t get me wrong, I love fall. LOVE love it. It’s my favorite season. I just hate what comes after it in Michigan. Approximately 390 months of winter. The first snow comes. It’s magical, it’s beautiful. I want to cozy up with coffee and watch the snow fall. And then I shovel. It’s great exercise. Invigorating! I love to see what progress I’m making as I stack up the snow. And then second snow comes. And then the 23902350925309th snow comes and there I am shoveling again. Grey, wet, icky snow. I can’t wait. 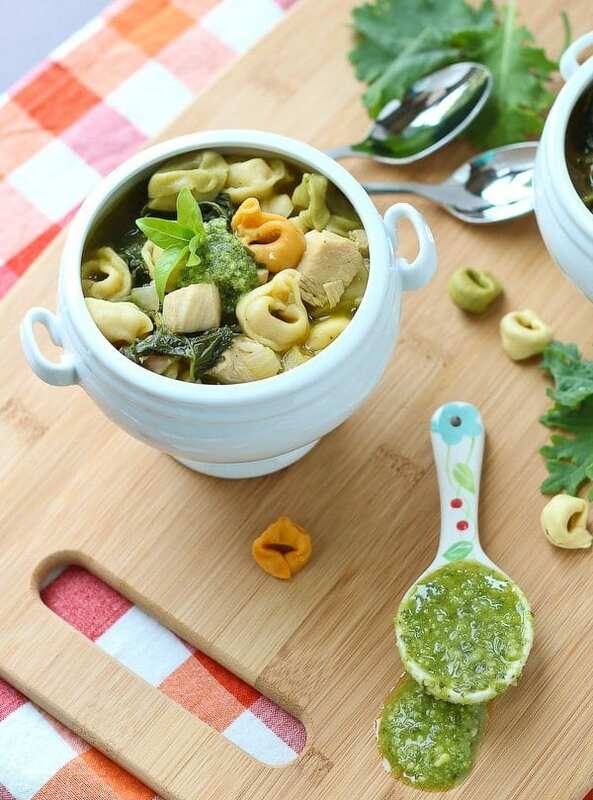 I like this soup because the pesto will remind me of summer, even in the grey, icky, wet parts of winter. The parts where it takes me 20 minutes just to get the kids in the car. I really can’t wait! In a very large pan over medium-high heat, add oil. Add chicken, season with salt and pepper and cook until browned on all sides. Reduce heat to medium and add onion and saute until translucent, about 3-4 minutes. Add garlic and cook for 1 minute or until fragrant. Add kale and cook until wilted, 2-3 minutes. Add broth and water and increase heat to high – bring to a boil. Add tortellini and cook at a medium boil for as long as directed on package. Remove from heat, stir in pesto, and serve. Verdict: I loved the flavors of this soup and how easy it was to make. I bought both the tortellini and the pesto from Costco, by the way! But you could (and should!) make your own pesto. Husband’s take: He loved this soup even more than I did. Changes I would make: None are necessary! If you don’t have kale, this would be great with spinach too. Looking for more soups to warm the soul and get ready for the endless winter? 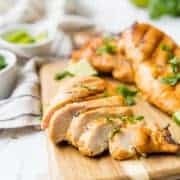 Try: Red Lentil Soup, Pancetta and White Bean Soup with Kale, Creamy Tomato Soup with Whole Wheat Orzo, 20 Minute Healthy Italian Bean and Turkey Soup, Chicken Barley Soup with Kale and Butternut Squash, Roasted Cauliflower Soup with Cheddar, or 20 Minute Shortcut Squash Soup. If that’s not enough inspiration, I have a board on Pinterest devoted to soups and stews! I don’t like to think too far ahead because then I will get sad about fall ending. I’m just gonna eat plenty of soup like this recipe and stare at the changing leaves as long as I can. I feel the same way about fall, I love all the flavors but am not looking forward to the icky snow afterwards. This soup sounds perfect for these in between months. Looks fantastic and I love the pesto in here! Confession: I am the worst food blogger and I don’t have a garden. I just buy my basil. 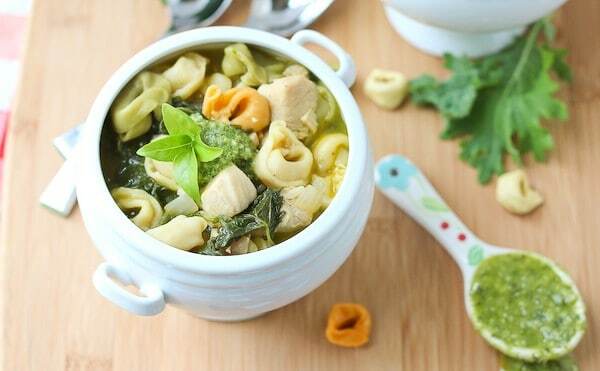 BUT, I will buy my basil and make ALL the pesto just to have this soup. 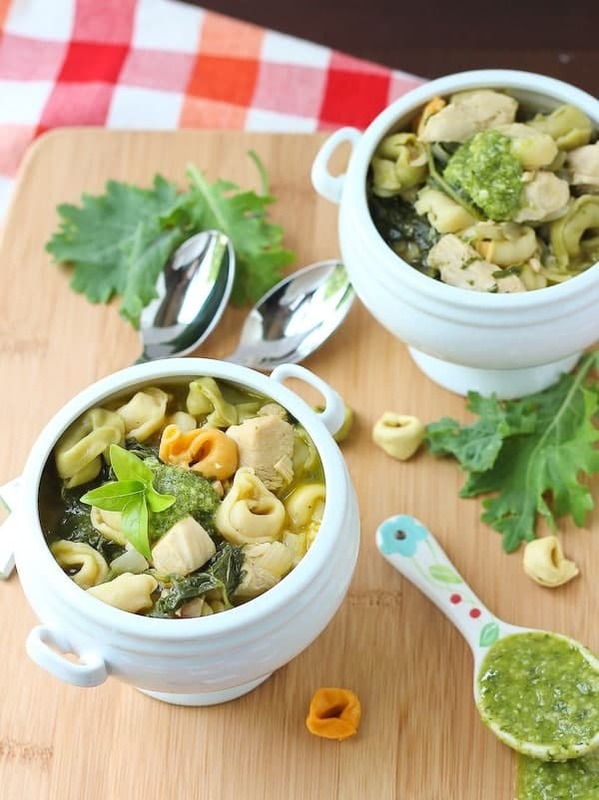 I have never had pesto with soup, but now I NEED that! Pinned!